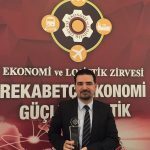 Turkey’s most admired logistics company Ekol won the championship of Turkey’s Corporate Basketball League (CBL) after winning title for the 2015 – 2016 season. Winners and runners-up from the Istanbul, Ankara, İzmir and Bursa CBLs faced off at the Atatürk Sports Center in Antalya. 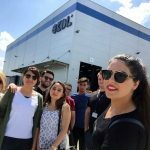 Ekol Logistics and Ford Otosan from Istanbul; Turkish Central Bank and Roketsan from Ankara; Abalıoğlu and Izmir Bar Association from Izmir; and Bilberk Örnek College and Valeo from Bursa took part in the tournament between June 3 and 5, 2016. In the quarter-finals, Ekol Logistics overwhelmed Roketsan Ankara with a score of 78-50 to qualify for a semi-final against Ford Otosan. They advanced to the final after winning this match 83-61. 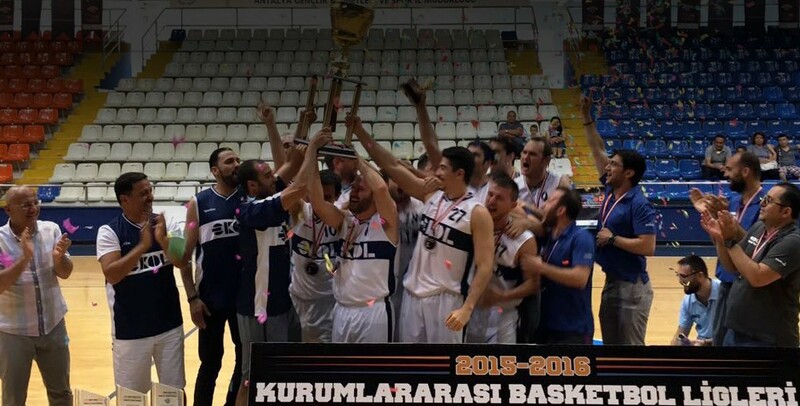 On Sunday, June 5, Ekol Logistics beat Bursa’s Bilberk Örnek College by 22 points to take the championship title. The game ended with a score of 81-59. The Ekol team raised the championship trophy with Chairman Ahmet Musul, who had stood by the team in Antalya.